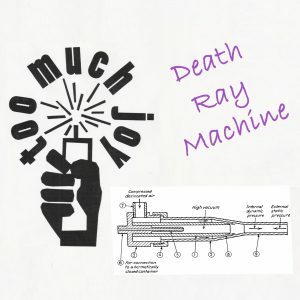 Too Much Joy | The official website of Too Much Joy. While TMJ never really broke up, it’s become pretty rare for them to perform or record. And the most recent three songs they recorded have been a bit hard to acquire, as they were intended as part of Record Store Day releases and/or have only been available on vinyl. But it’s almost Christmastime, so as a gift to fans we’re making them all available to stream for free here and now. If you want to give yourself a gift, you can also purchase digital downloads of the tunes. Or, if you’re some kind of Elmer J. Fudd, Millionaire, who owns a mansion and a yacht and a turntable, you can buy the Deluxe Package, which includes a 7″ single with two of the songs on colored vinyl (you can still buy the Deluxe Package even if you don’t possess a turntable with which to play it, as the single is a lovely physical object that rewards you just for gazing upon it). 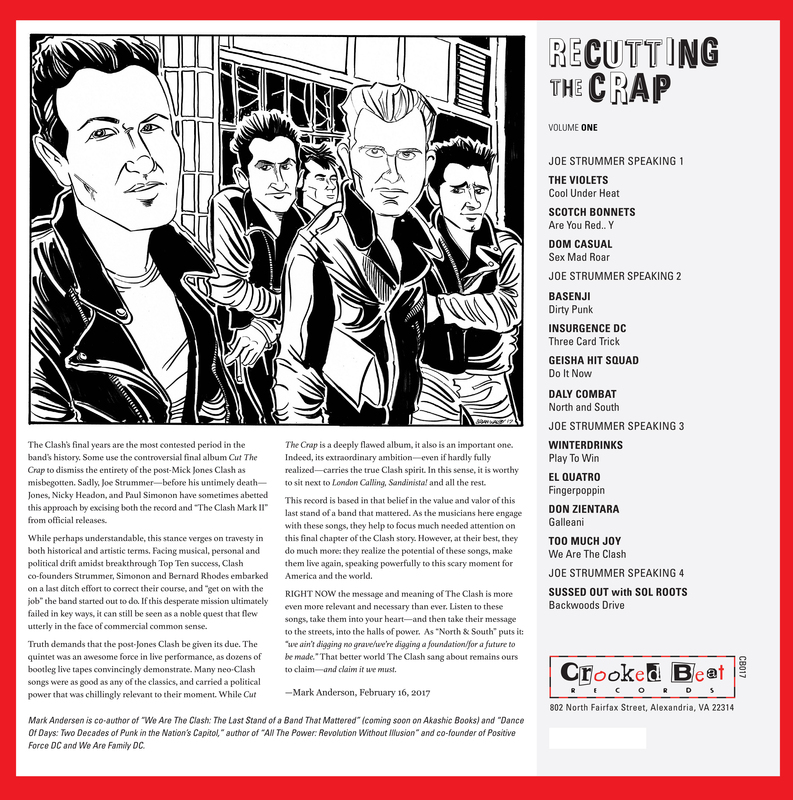 “We Are The Clash,” a cover of what might be the worst Clash song ever, but which the band had to do when they heard Crooked Beat were putting out a tribute to Cut The Crap (which was definitely the Clash’s worst LP ever), because We Are The Clash was one of the titles briefly considered but quickly rejected for what ultimately became Cereal Killers. 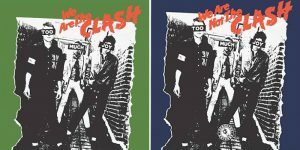 “We Are Not The Clash,” a song TMJ wrote in the studio two years ago while banging out the cover song above. “Trash City,” a cover of one of the first (and best) Joe Strummer solo tunes, which TMJ recorded for a follow-up Record Store Day tribute LP released by Crooked Beat. If you’d like to own the songs, head on over to Bandcamp. We always figured they belonged together, and thanks to Matt Flood’s Asbestos Records, now they are, on a 7″ single with very fitting cover art. You can order it now from Asbestos for just six semolians. 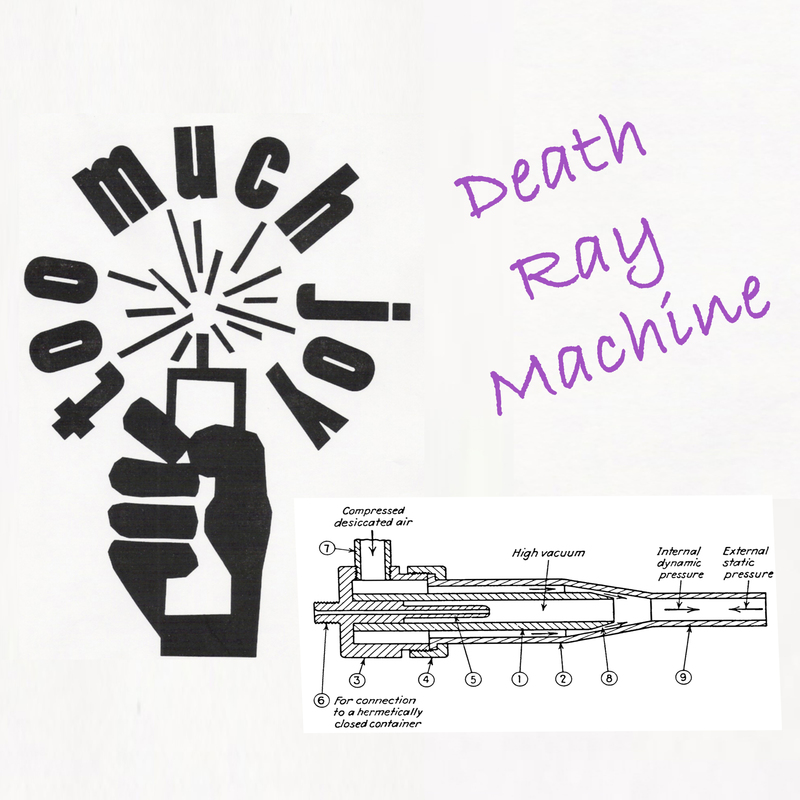 The following is a presentation Tim gave at this year’s Pop Conference, about Too Much Joy’s brief moment of playing protest music, and what that taught him about the skepticism that so often greets artists who take political stands. It’s long, but he still left lots of stuff out. 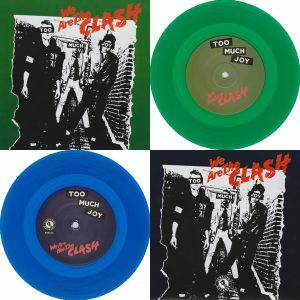 So there will be a “new” Too Much Joy song out in the world on Record Store Day. We recorded it last year at The Loft in Bronxville (same place all the songs on Green Eggs and Crack were done) in a quick one night session, aided by the inimitable Al Hemberger and five bottles of Rioja (one for each band member, as both Bill Wittman and Sandy Smallens joined in). We were having so much fun we also wrote and recorded a companion piece on the spot. That one’s called “We Aren’t The Clash,” and we’re in the process of figuring out the best way to get that one out into the world, too. 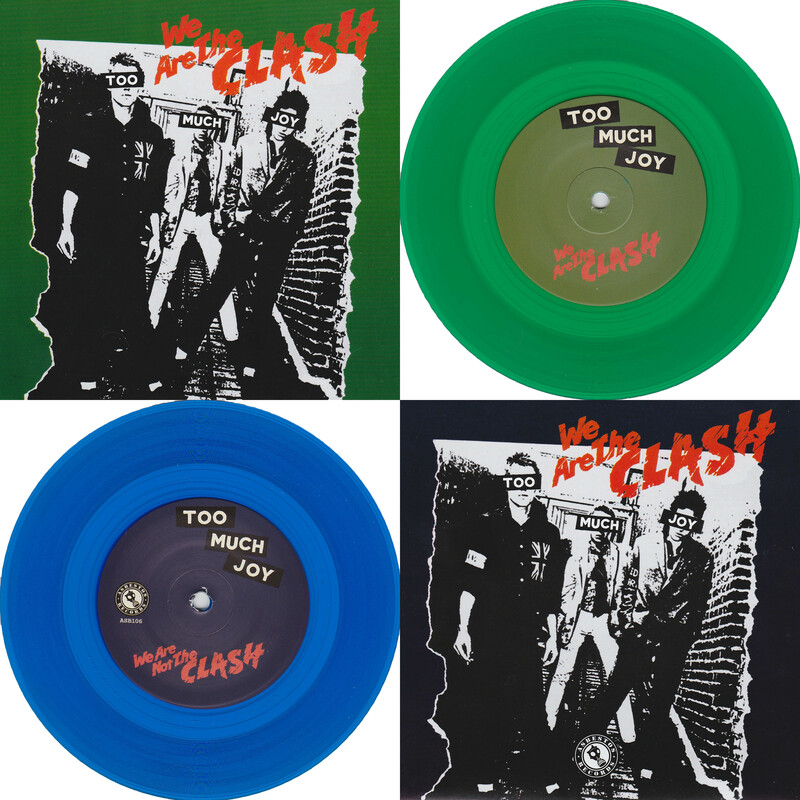 The most excellent Side One Dummy Records will be releasing a limited edition, colored-vinyl version of Too Much Joy’s 1991 “hit” album, Cereal Killers. 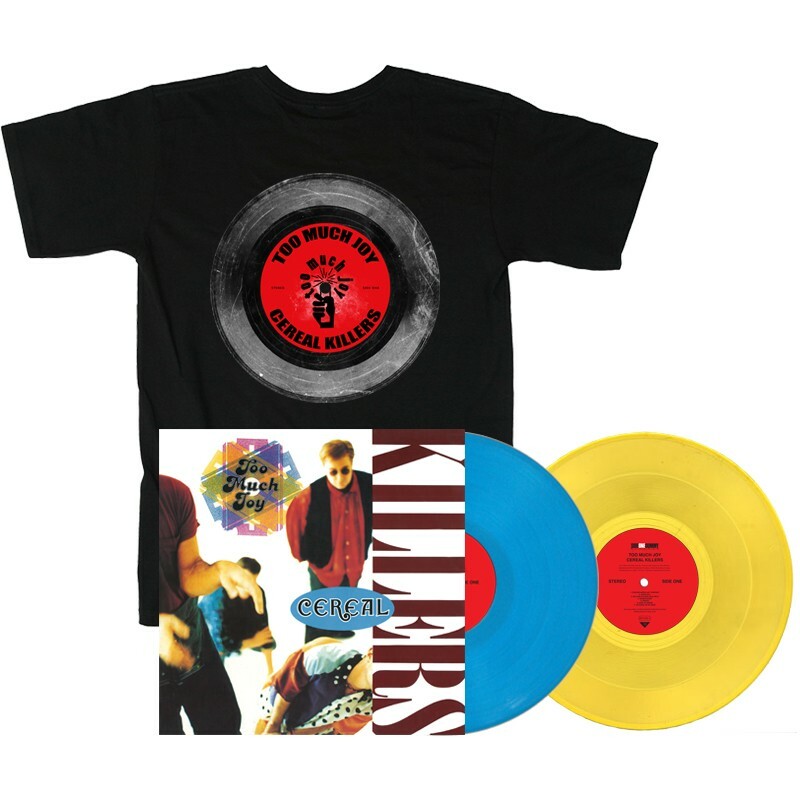 You can purchase it in blue or yellow vinyl plus a T-Shirt, or both blue and yellow if you can’t decide which color is prettiest, or both with the T-Shirt celebrating its vinyl-ness (the album didn’t originally come out on vinyl, unless you lived in Germany, in which case you got a version which bizarrely included “That’s a Lie” from Son of Sam I Am. But even if you were a German TMJ fan with a turntable in 1991, you could not get the album in pretty blue and/or yellow translucent vinyl, sequenced as the band intended. So you still need to buy this). The album comes with brand-new liner notes about the recording process, and why the album title and cover art are so terrible, written by Tim with surprisingly few band-mandated edits. We are excited by all this. We think you should be, too. Sandy, Jay and I all graduated from the same high school the same year. The former grad who gave the commencement address was an astronaut in name only, as he hadn’t yet actually been to space. It wasn’t the most inspirational choice. Usually commencement speakers have accomplished something substantial, and their job is to convince all of us who haven’t yet done much of anything with our lives that the potential is there, and to give us some advice from their own experience on how to make it blossom. But this guy’s example was pretty much telling us that years from now we might still be waiting in line to realize our dreams. That fear, coupled with the dawning suspicion that even if/when you DO achieve your aspirations the satisfaction might be very brief and fleeting, is the subject of the song. I really can’t imagine what a drag walking around on earth might be after you’ve semi-floated on the moon. Producer Paul Fox got all mad scientist-y on this one, laboring over the vocal effects and background noises. I seem to remember him saying something along the lines of, “I want you to hear god’s face.” Have I mentioned how good the pot was in L.A. at the time? Interesting might-have-been: my original desire for the cover of what became Cereal Killers was based on a lyric in this song. 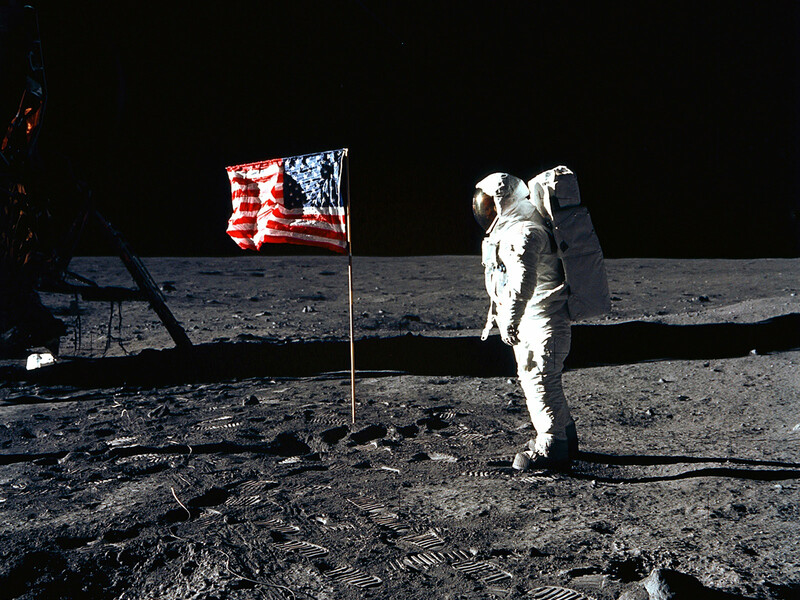 I wanted a shot of an astronaut standing next to that U.S. flag they planted up there, only holding a lighter to the bottom corner, with the flag just beginning to burn (yes, I know the physics of this are probably impossible, but still, sweet image, right?) and maybe a Too Much Joy patch somewhere on his spacesuit that you wouldn’t notice till the 5th or 6th time you looked at the cover. I wish we’d done that. But Tommy was against burning the flag. Even when I compromised and said the flag didn’t have to be on fire, the astronaut could be just on the verge of lighting the flag, he was still against it. These are the compromises you make, in a band. This was one of the more stranger tunes on CK. Although at first listen it appears to be a straight ahead rocker, there are some really cool changes throughout the song which really don’t mess with the tempo that much to be noticed. I absolutely love the B parts of the verses with Tim singing falsetto, and the way the drum beat and bass changes makes the part that more special. The end of the song includes an outro of us just going crazy. We never really played this song much live, but when we did it was a free for all at the end. It usually culminated in some combination of Jay writhing on the floor, Sandy hitting someone with his bass (accidentally), Tim jumping into the crowd, me destroying my drums…anything would go. 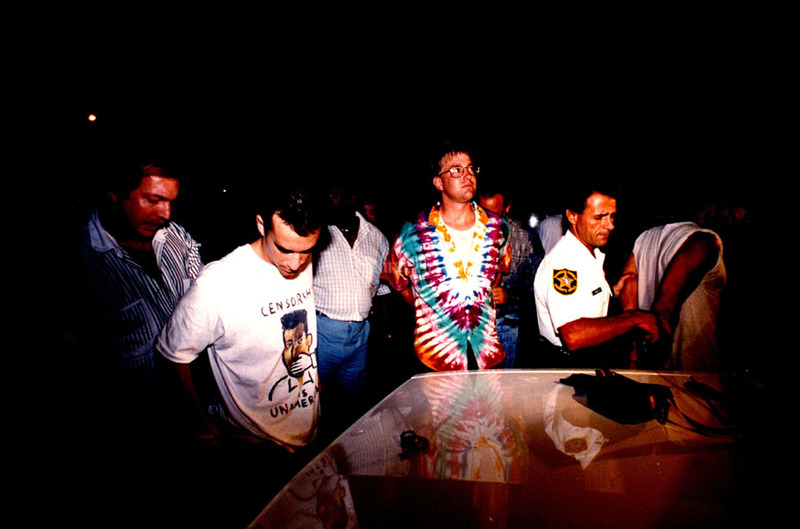 I do remember our good friend/roadie Mike Arata creating a mic stand he called “stand o’ death”. The mic stand would be crudely set up with pyro/fireworks/shrapnel (who knows what he really packed in there). He would then instruct Tim to light it at a certain point and that would be our Kiss portion of the show. 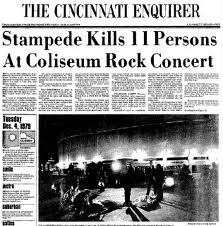 This certain point (from what I remember) would sometimes happen during “Goodbye Ohio”. I’m still amazed we never caused a fire or injury doing this…but we did piss off a bunch of club owners. Oh, one other footnote: that commencement speaker, I’m told, actually did make it into orbit, eventually. 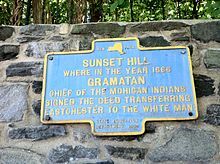 My last year in grad school I lived with my girlfriend (the inspiration for “Susquehanna Hat Company“) in Tuckahoe, right on the border of Bronxville. My walk into town always took me past this marker, which commemorates the spot where Mohawk chief Gramatan sold the land to some enterprising Dutch folk. As a title, “Nothing on my Mind” practiced truth in advertising, since the lyric is the result of an experiment in sitting down to write a song without first having a title, a single line, or any idea of what I wanted to say (I’d recently read that Paul Simon went to an office from 9 to 5 every day to compose, which made me feel a little lazy just sitting around drinking, waiting for inspiration to strike). That explains the stream-of-conscious nature of the words, and also why I tossed in the bit about the coloring book — the idea being that any interpretation a listener might impose was going to be a lot more significant than the mostly random outlines I’d provided.